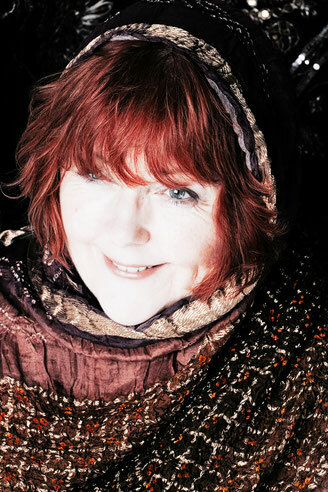 Maggie’s professional career began in 1970 when she recorded her first single ‘Imagine Me’. 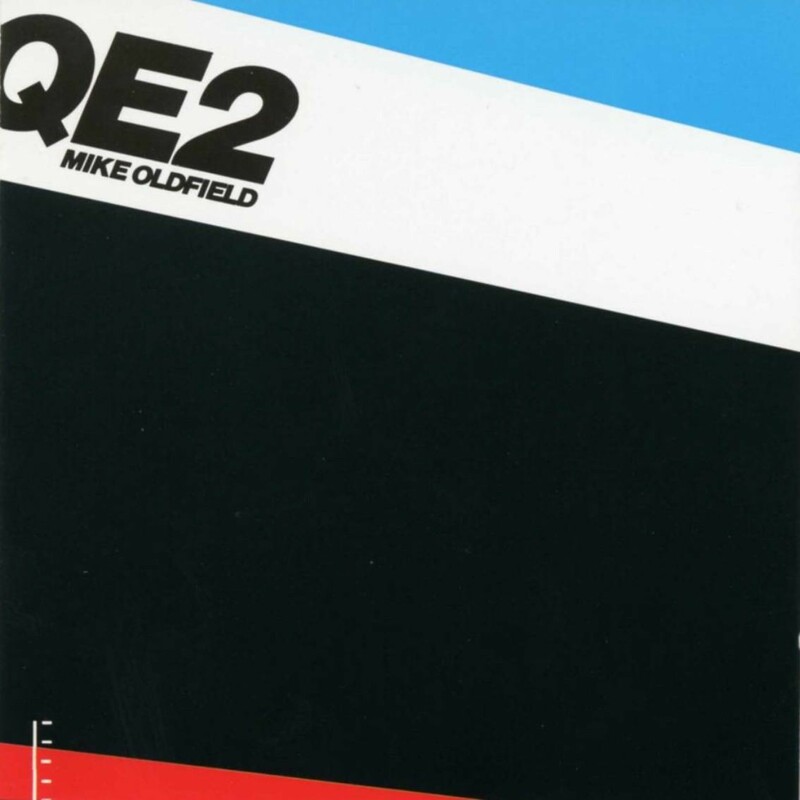 Shortly after, she met keyboard player Stuart MacKillop and formed the band “Joe Cool” and later "Cado Belle". 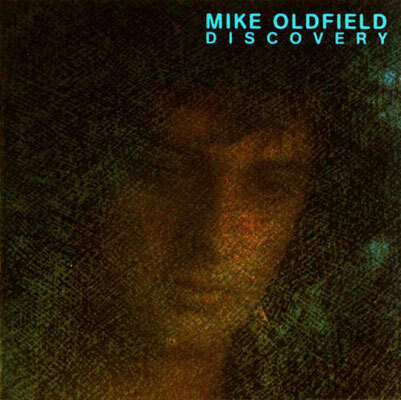 In the mid-seventies they swiftly transformed from an insider act into a Scottish pop phenomenon. 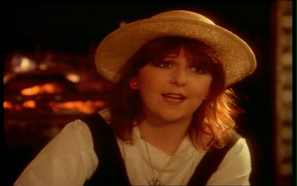 After a time living and working in Ireland, Maggie Reilly formed her much acclaimed partnership with Mike Oldfield in 1980, producing such great songs as ‘Moonlight Shadow’, ‘To France’ . 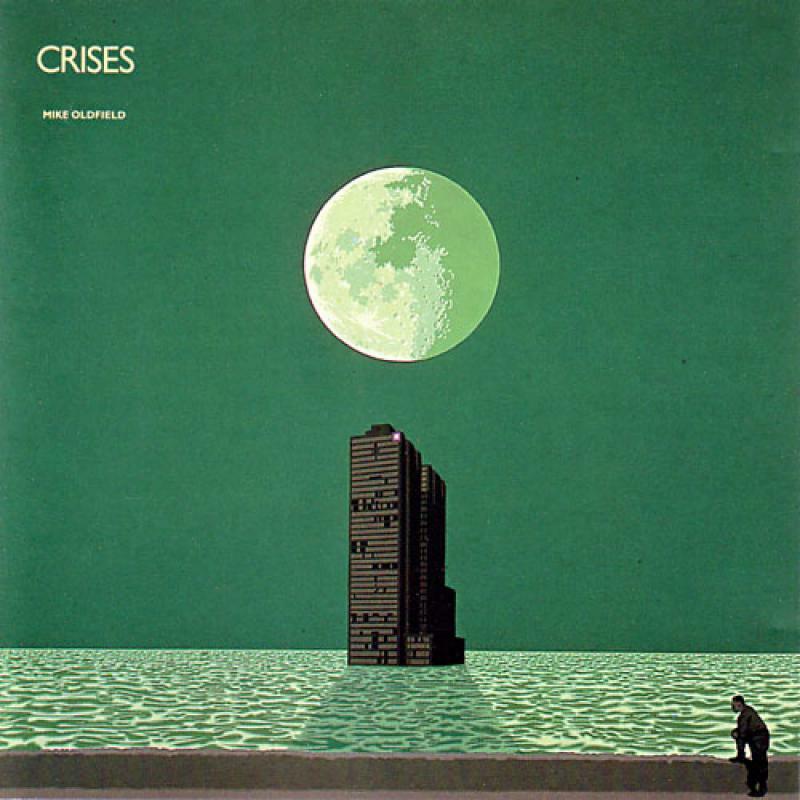 "Foreign Affair" and the Hall & Oates hit ‘Family Man’ for which she received an ASCAP writers-award in 1984. 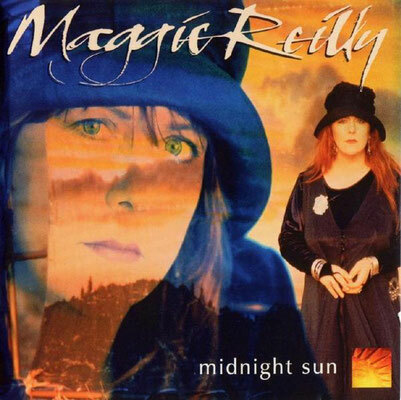 Worldwide hit albums include "QE2", "Five Miles Out", "Crises", "Discovery" and "Earth Moving"
After parting with Oldfield and taking time out to start a family, Maggie Reilly resumed her solo career and awards came with increasing frequency. 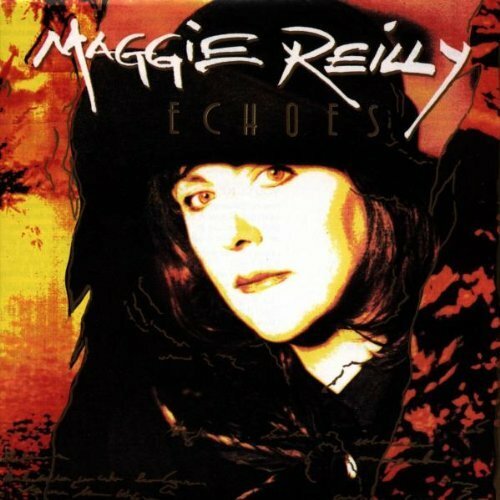 She joined forces with the major German publishing house Mambo, producing the Album ‘Echoes’ in 1991 for which she wrote the massive worldwide hit ‘Everytime we Touch’ alongside the European hits ‘Wait’ and ‘Tears in the Rain’. 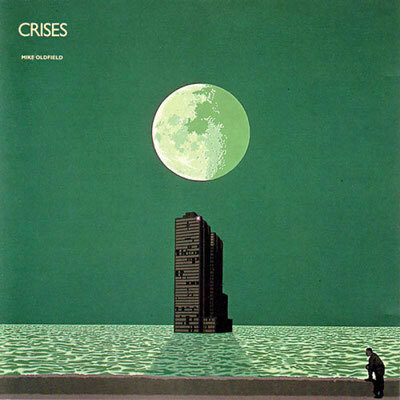 The album went gold in several countries. 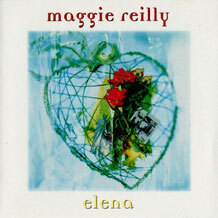 1996 saw the first of three albums for EMI, ‘Elena’ was a move away from the breezy pop songs of the Mambo period towards a more insightful songwriting style as shown on the atmospheric title track. There and Back Again (1998) gave Maggie a chance to re-record a selection of her best known songs to that date, including ‘Everytime We Touch’ & ‘Foreign Affair’. In 2003 Maggie Reilly took the opportunity to record an album of songs she’d long wanted to sing. ‘Save it for a Rainy Day’ was the first album recorded by Maggie to provide a download hit with the achingly beautiful Cyndi Lauper song ‘True Colors’ as well as other great classic songs by James Taylor, Chicago, Dusty Springfield, Neil Young and Heart. 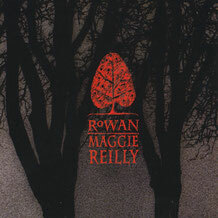 2006 saw the return to her Scottish roots with the release of ‘Rowan’. This is an album of original songs, mixed seamlessly with traditional Scottish and English folk songs with the Reilly twist. The album was highly critical praised. Maggie has had the opportunity of working with some fantastic musicians including her longstanding musical collaborator, Stuart Mackillop, who has now contributed to all of her albums since that first Cado Belle album in 1976. 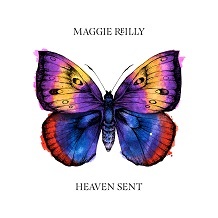 2013 saw Maggie Reilly releasing her 10th album “Heaven Sent” to great success. Both singles “Juliette” and “Cold The Snow Clad Mountain” hit the airplay Top 20 in Germany while the album itself is hailed to be her best so far. 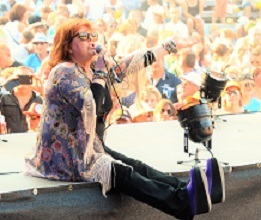 A tour followed where Maggie played at sold out venues and festivals. A voice that has still a lot to say and even more to sing. At the moment Maggie is working on her new album and writing songs for a possible musical.